As a bit of an experiment, and with the blessing of Rev. 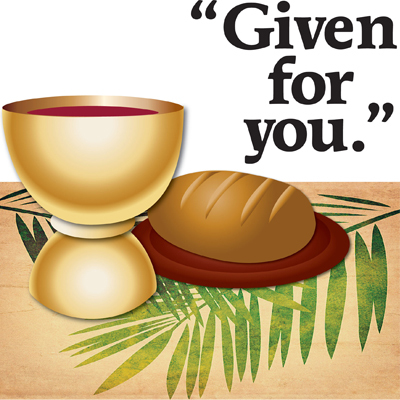 Chris and our Worship Committee we have posted the audio of the Communion liturgy from Sunday, October 2nd on line. Try it and let us know what you think in the comments section.